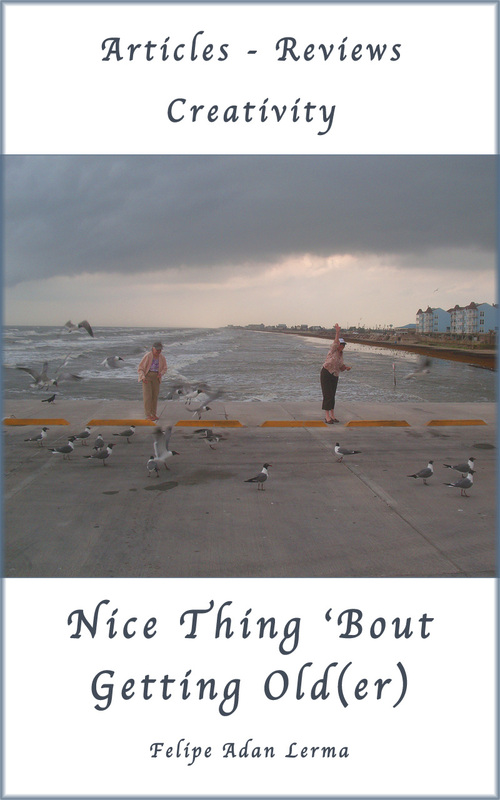 Press Release : “Nice Thing ‘Bout Getting Old(er)” from Felipe Adan Lerma; A self-published press release announcing new eBook with articles, reviews, and creativity in aging. Over 25,000 words and 30 plus color images. 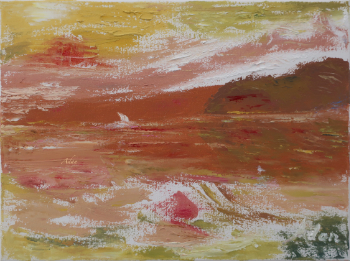 Material is organized into three sections: article, reviews, and creativity in aging. Articles on fitness, muscle memory, and realizing limitations teach awareness, are followed by a series of DVD reviews for seniors. Additionally, a review of a senior yoga instructor class both Adan and his wife Sheila attended is included, as is a review of an article entitled “Aging Gracefully. “The point of staying fit and being creative, is to better enjoy our lives,” says Adan. With that optimism in mind, “Nice Thing ‘Bout Getting Old(er)” concludes with six featured articles and poems. One article details how Adan and his wife Sheila created a music dance video for submission to a contest, while another outlines Adan’s writing history since the 70s. Poetry selections include, “Aging Gracefully,” titled after the article reviewed earlier, plus, “Evolution of a Pose.” Both poems express the perspective of many years. A small resource section with links to sites of interest is included near the end of the book. As with Adan’s previous ebooks, like “Photography Plus,” a mixture of Adan’s original work from the past 30 is blended with newer creative projects. More information about Adan, including his studies and degrees, can be found on his website’s About page. Adan next resumes his collection of “100 Sports Poems” with Vol 5 on Inspiration. Volumes 6-9 feature sports poems on football, basketball, and volleyball, among many other activities. Adan’s eBooks page on his website lists all currently available ebooks, with links to available Amazon Books and Google Books listings, plus press releases. Volume Four of nine mini-sports-poetry collections from Felipe Adan Lerma. When completed, a full edition with all the poems in all nine volumes will be available.